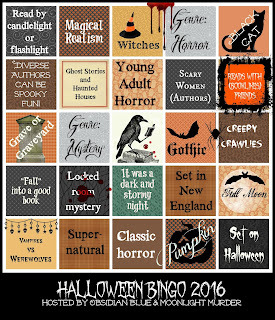 Again, over at Booklikes there's a pretty awesome book bingo starting today! 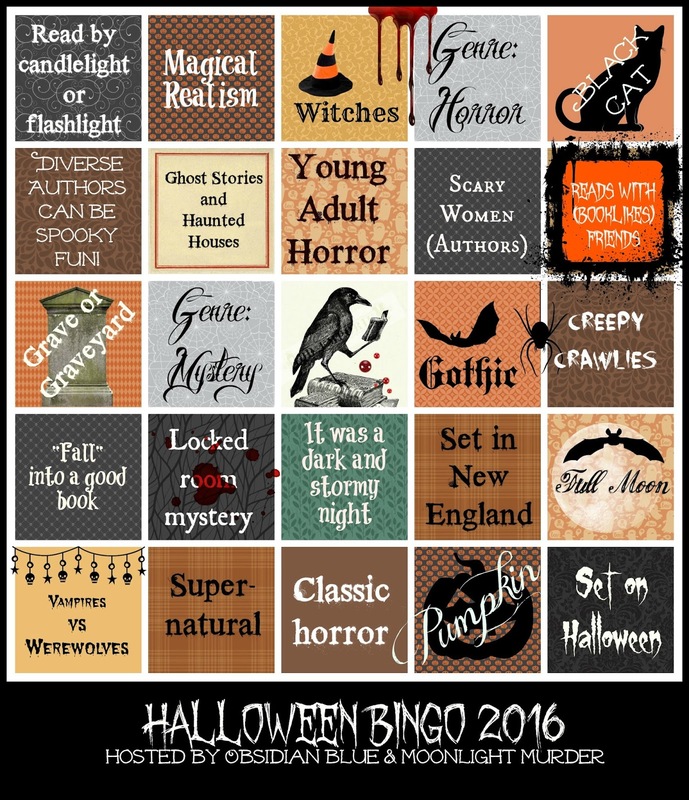 This will be fun, even if I read some amazing contenders for these squares a few weeks ago. /sigh.